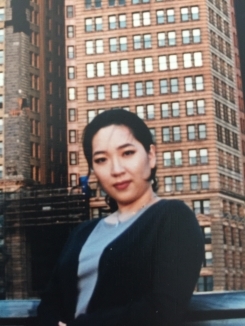 Jungmi Han is a software engineer and research analyst in the Department of Biomedical Informatics at Columbia University. She designs, develops and implements software to operationalize clinical research initiatives. She collaborates with multidisciplinary investigators to accelerate clinical research. She combines strong analytical informatics, troubleshooting and technical acumen with solid leadership and communication to consistently deliver productive technological solutions. Also, she actively works on ETL processes into the OMOP common data model. Prior to coming to Columbia University, she worked as IT consultant at IBM. She designed, integrated and led delivery of robust, multi-tiered enterprise applications across various industries in response to clients’ business requirements.